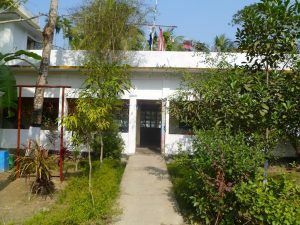 In keeping with its ethos of being a small “family-style” charity Bhola’s Children is funded mainly by personal donations from the trustees and other individuals in the UK. 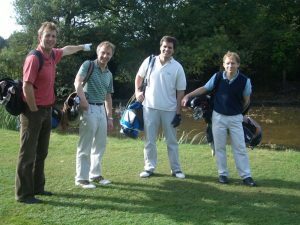 Fund-raising activities have included Golf Days at The Richmond Club, bridge evenings, concerts and the sale of Christmas cards. In 2010 we were fortunate that two churches and some other organizations have run very successful appeals on our behalf among their parishioners/members. Approaches are made to relevant trusts and foundations for support for particular projects. Grants from a charitable foundation in 2009 and 2010 enabled us to bring forward the timing of two of our building projects. In 2018, realising that our original buildings needed completely new roofs, Dinah was fortunate enough to be able to make an appeal to fellow parishioners of her church. Over £20,000 was donated and the buildings have now been fully repaired. A bonus of this appeal resulted in the introduction of our newest Trustee, Andrew Hogan.